You are here: Home / A-Blog / Shapiro’s Fox News Show Beats CNN, MSNBC, HLN Combined. 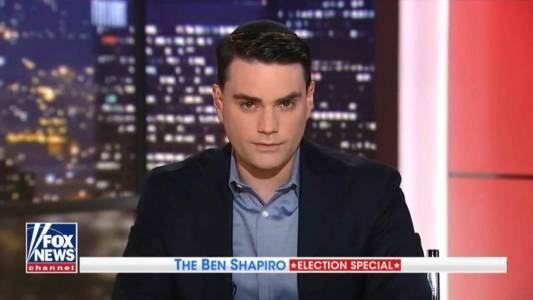 Shapiro’s Fox News Show Beats CNN, MSNBC, HLN Combined. Daily Wire Editor-in-Chief Ben Shapiro’s Fox News show beat CNN, MSNBC, and HLN combined in total viewers on Sunday during the network’s third installment of the show.